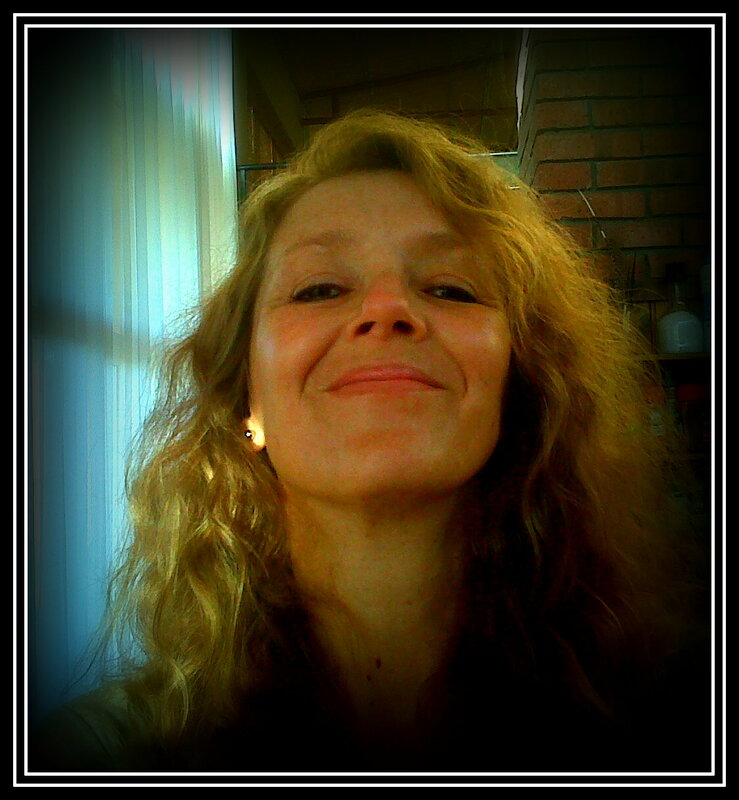 Elaina is a galactic and universal traveller and dreamer. When writing she puts into words her travels and dreams, because she believes there is inspiration in even the most outrageous tale. Elaina was born in South Africa and grew up in the magical city and surrounds of Cape Town. After studying Purchasing Management and working in the formal sector as a buyer, she chose to raise and home-school her children. She started writing novels around 2002, moving from children’s stories, poetry and short stories to concentrate on larger works. She lived with her family for some time in Ireland and subsequently in New Zealand. Returned now to South Africa, she realises the vibrancy of Africa has much to do with the inspirational side of her work. Something happens daily, something to shock, something to uplift … and the colours and diversity of nature itself fires the imagination. 1 How do you write? Is everything plotted, planned to perfection? Do you ever change tack as you go along or always stick to a pre-made plan? Not really, although I would probably die without my cup of coffee when I put my computer on in the morning. I guess that’s a bit of a ritual – making sure I have my cuppa with me when I sit down to start working. Other than that, it’s usually bed head at first before I realise it’s time to take care of myself and get to the chores. 3 Aside from writing, what makes you tick? Silence filled with birdsong. I am absolutely in love with natural sounds and work best when that is all I hear. When I’m not writing I’m doing research, and the subjects are eclectic. Everything from ancient legends, civilisations and religions, to new scientific breakthroughs. This is personal interest, but much of what I discover has served to spark an idea for a book as well. Um, that’s quite a question! Let me see. As I’ll be roughing it and thus won’t have a computer … an inexhaustible supply of paper and pencils would be first! To record everything that happens, to sketch and, of course, to write. A camera, my cat and a sunhat. 6 Off the island now, which famous person would you like to have dinner with? Steven Erikson. I would so love to pick his brain to find out where his inspiration comes from. 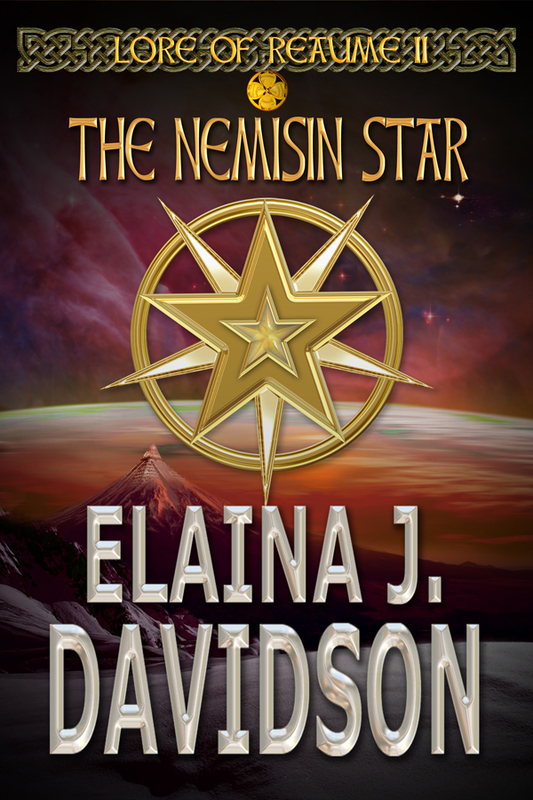 The second volume in the Lore of Reaume series (The Nemisin Star) has just been published, and now I’m editing the third book (The Sleeper Sword) for January release. I’m also currently writing a short story for an anthology my publishers, Thorstruck Press, will be releasing in December. I’m quite excited about that; a bunch of us are writing a story based on the theme ‘Castle Drakon’ and it seems we’re each of us going in different directions and that is always fun to read! The epic battle continues between the Enchanter and the Darak Or. Margus and Torrullin are two faces on the same coin; no matter how opposite they are they remain even, except Margus has no qualms in using Torrullin’s son for his agenda. Tymall is the dark twin, whereas as Tristamil is the light. Yet they cannot clash despite needing to, despite desperate to be free of their symbiosis. Torrullin returns to Valaris – to a war already fought. After dragging the Darak Or across time and space to battle it out elsewhere, he discovers his world cannot avoid another round of terror. In a golden city there is temple raised from vision and on one night every year a star shines through the aperture overhead. This is a connection to the world of Nemisin, the first homeworld. In this place where stars meet Torrullin must choose life or death for his sons. Thank you Elaina for joining me today…you would love it on our Welsh riverbank, sitting in the dappled shade, listening to the birds and watching out for the kingfisher. Good luck with all your writing.